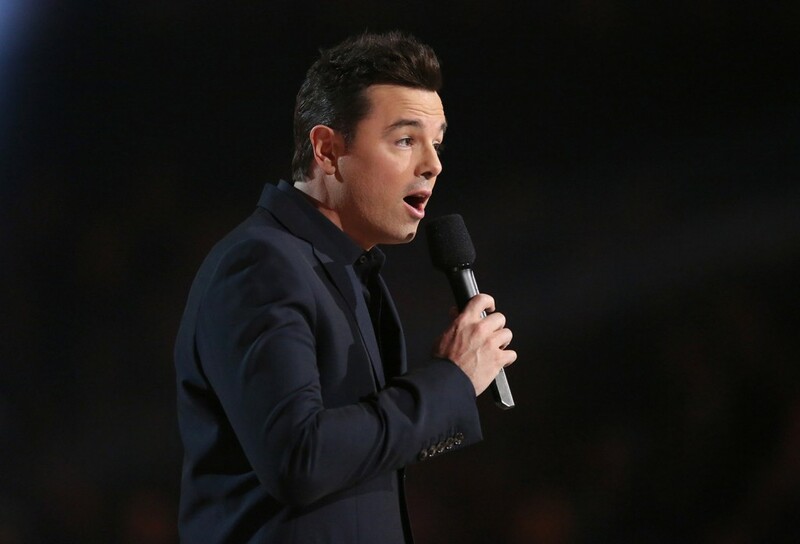 Seth MacFarlane will perform songs from the 1940s and 50s. BOSTON — Family Guy creator Seth MacFarlane is helping the Boston Pops kick off its spring concert series. The 42-year-old actor and filmmaker will be the orchestra’s opening night guest on Friday. He’ll be singing a selection of popular songs from the 1940s and 1950s, according to the ensemble. The New England native is no stranger to the orchestra: He also appeared with them over the summer. MacFarlane was born in Kent, Connecticut, and graduated from the Rhode Island School of Design in Providence, Rhode Island. Founded in 1885, the Boston Pops consists of musicians from the Boston Symphony Orchestra and generally plays popular music. The following week, composer John Williams is slated to lead the orchestra in selections from “Star Wars,” ”Jaws,” ”Indiana Jones” and other movies he’s scored.